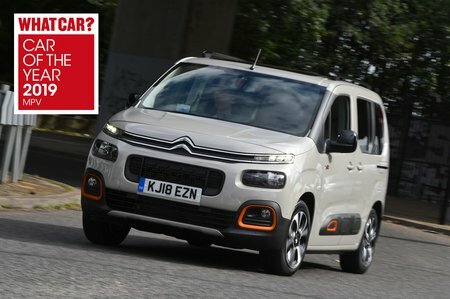 Citroën Berlingo Review 2019 | What Car? The MPV, as the abbreviation outlines, was the Multi Purpose Vehicle before SUVs started getting in on the act. Such cars provide the solution for almost every practical eventuality, being designed to get as many people and things as possible from one place to the next, much like a van. So what better basis for an MPV than an actual van? 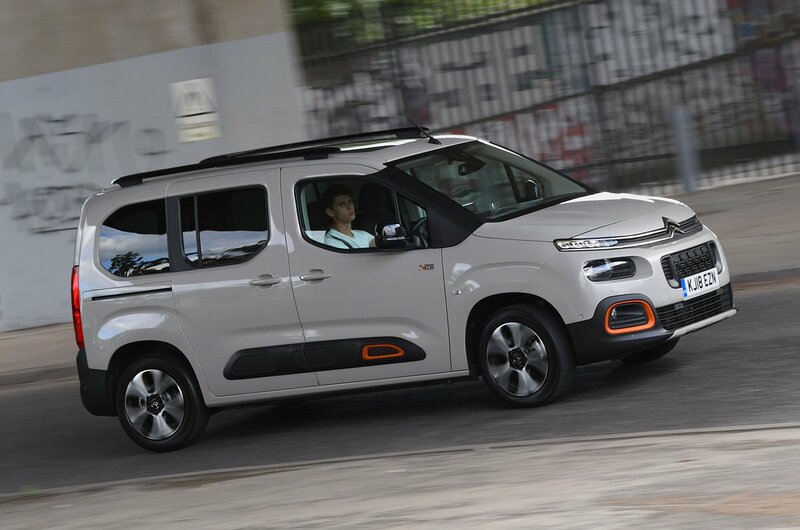 This is where the Citroën Berlingo comes in. For years, the Berlingo (previously Berlingo Multispace) has provided no-frills, practical motoring to cost-conscious families. Its proven package combines efficient engines and a bewildering number of interior storage options and, over the years, has spawned a number of imitators. These include the Ford Tourneo Connect, Peugeot Rifter and Volkswagen Caddy Maxi Life. One downside of the Berlingo is that it could never fully disguise its van origins, either in terms of the way it looked or the way it drove. That rendered it immediately disadvantaged next to car-based MPVs such as the Ford S-Max and award-winning Volkswagen Touran, both of which feel more, well, car-like to drive. However, this latest version aims to redress the balance by offering improved refinement along with a greater number of luxury and safety features. Read on to see what the Berlingo is like to live with and, remember, you could save thousands by using our New Car Buying site.